I'm not good at this. After my childhood and young adult years, when my parents and grandparents (especially my mom, gone now 16 years) made my Christmases so memorable and all I had to do was buy gifts and dress up for parties, Christmas has been a Grinchy chore for me. I try to make things nice for WW Jr. Some years are better than others. I feel like I accomplished a lot this weekend. 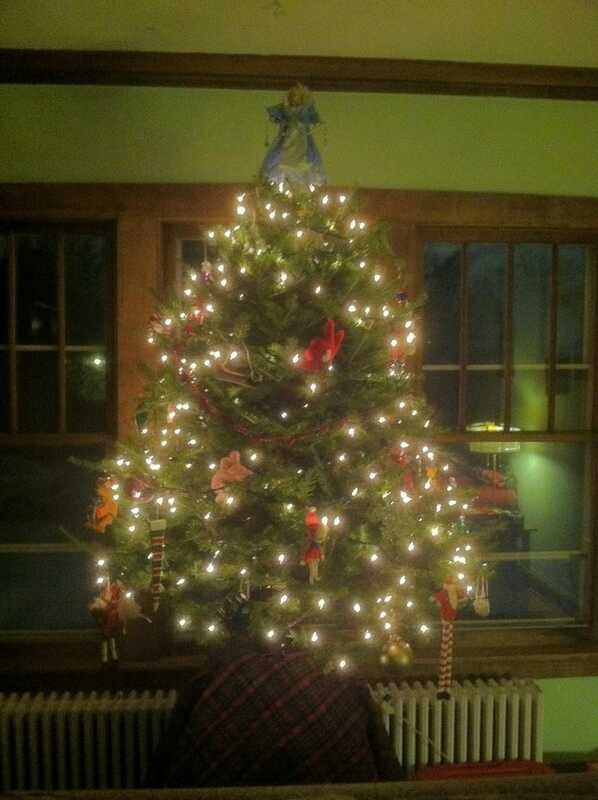 Got a lot of shopping done, got a beautiful-smelling tree, and got it decorated, with help from WWJ of course.